Of all the people on Santa’s list of naughty and nice, college students will inevitably be the most grateful recipients. For an entire semester, they’ve been pinching pennies and borrowing clothes from each other’s closets. 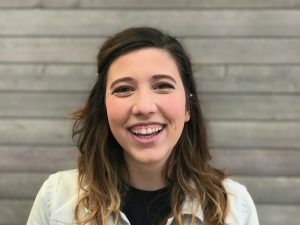 They’ve spent their free time studying for finals or picking up an extra shift—and probably adding to their wish list for Christmas. So they’re definitely ready for all the tidings of comfort and joy that being home for the holidays will surely bring! Want to make all the college students in your life extra happy this Christmas? Check out the Registry Finder Holiday Gift Guide for College Students and get ready for the easiest part of your holiday shopping. We all know a college student (or 2 or 3) whose greatest concern is comfort—especially in the dead of winter. 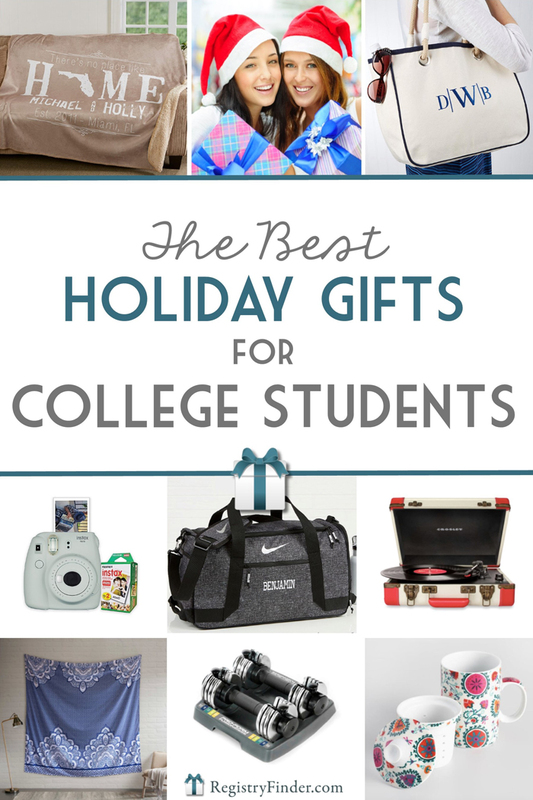 Make sure your college kids are kept cozy in their dorms with a few of our favorite gift items. 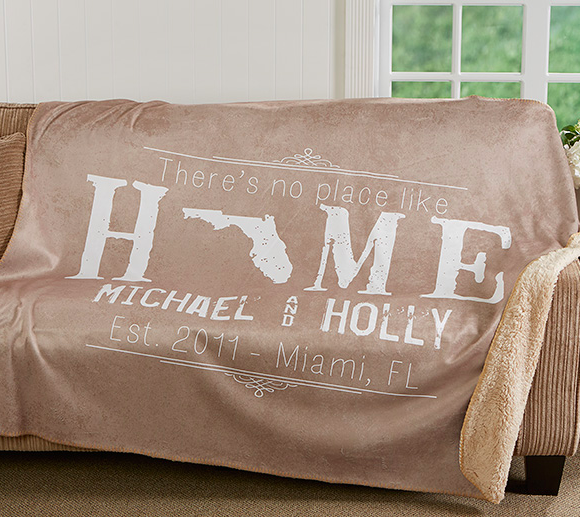 A personalized blanket like this one is the perfect nod to home—both in literal terms and cozy ones. I’m a firm believer that there are never too many PJ pants in the world. Add another pair to your college kid’s collection this Christmas—the best thing to wear during late night cramming/coffee drinking/music listening. Eventually, college students have to take a break from coffee drinking because the caffeine shakes are real! Tea is the best hot drink to curl up with under that new blanket in those new PJ pants. 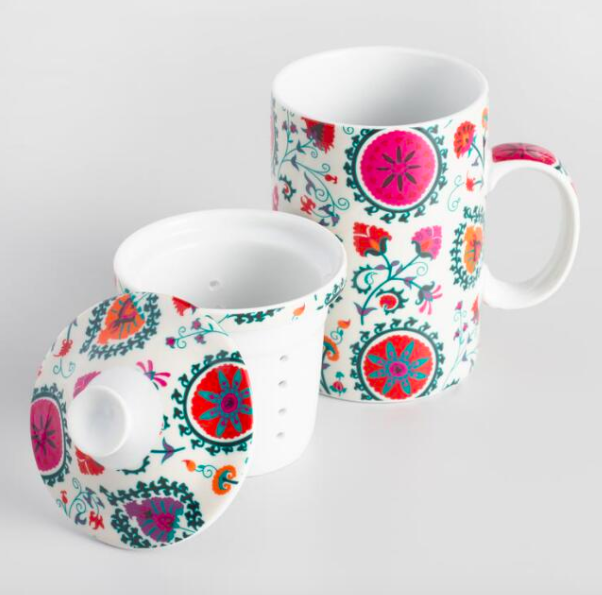 This mug brews its own tea and is an adorable addition to any dorm room. As a born and bred Florida girl, I used to turn up my nose at slippers. It wasn’t until I moved to the arctic tundra of Ohio that I realized the supreme necessity of a pair of fuzzy (and cute!) 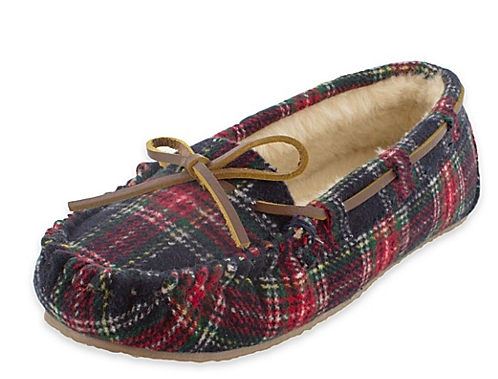 slippers like these. It’s almost time for those famed New Year’s Resolutions to make their grand January appearance. 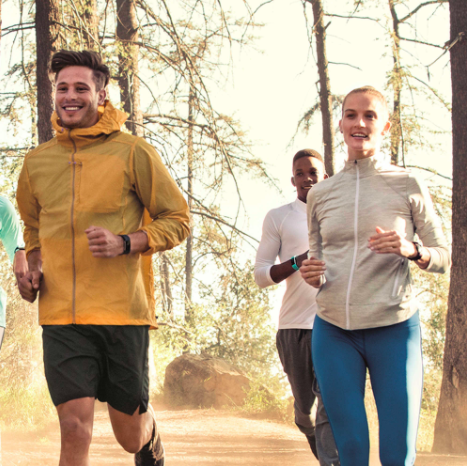 Kick start your college student’s resolutions by outfitting them with some of the best active gifts on the market! If a college student near you doesn’t have a FitBit, please remedy that by gifting them with one for Christmas. They will undoubtedly break all the step records just from trekking across campus! 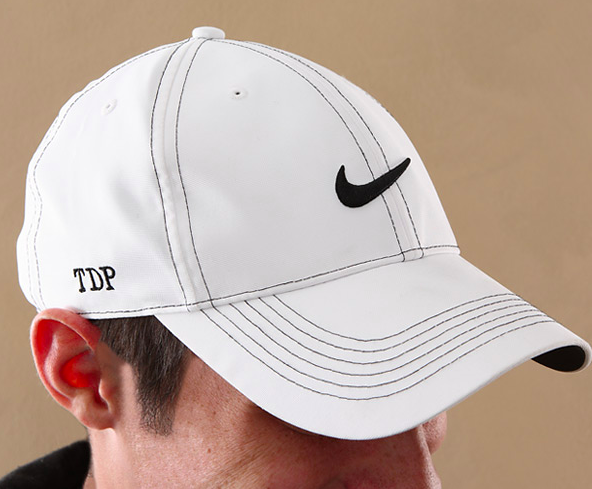 Pick up a great stocking stuffer like this personalized Nike baseball cap for the golf or tennis playing college student in your life—or just the ones who have bad hair days. Making it to the gym gets harder and harder as the weather gets colder at college. 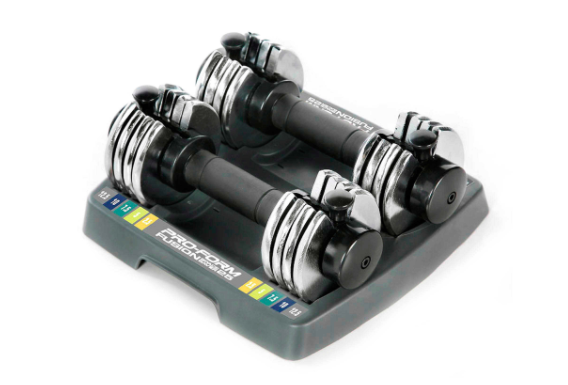 The thought of bundling up and potentially wading through inches of snow to lift weights is definitely not as appealing as using this Proform Select-a-Weight set. It would fit neatly in any dorm room and offer all the perks of gym weights without ever leaving the heated comfort of the building. College is the time to see the world! 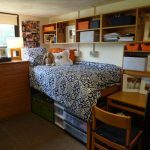 Students are young, unattached and relatively okay with couch-surfing and living out of a backpack for a couple of weeks. They just need a few of these essentials to lighten their load and get them on the road. Every world traveler needs a good set of luggage and day-to-day travel gear. We highly suggest these toiletry bags, duffel bags and tote bags! They are customizable with names and initials to make them stand out in a crowd, yet they’re durable enough to make it through all the miles a college traveler will surely put on them. 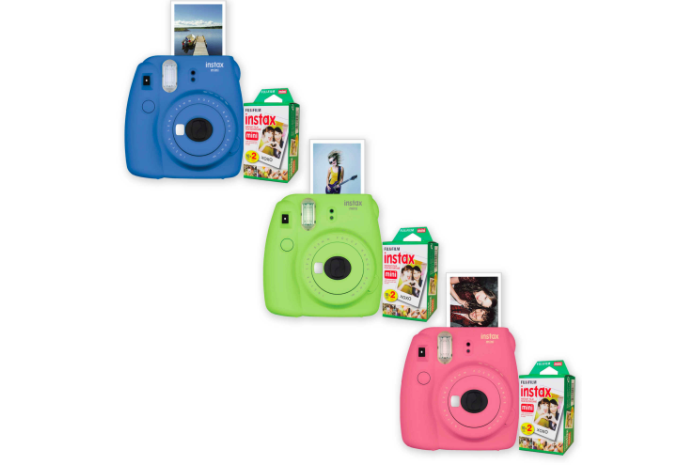 Polaroids are coming back in style and they’re the cutest travel accessory. Capturing the sights and people that make up college memories has never been easier than with the Fujifilm Mini Camera. Giving a few trendy pieces at Christmas will make any college student overflow with joy. Effortless beachy waves are all the rage in hair care and styling these days. 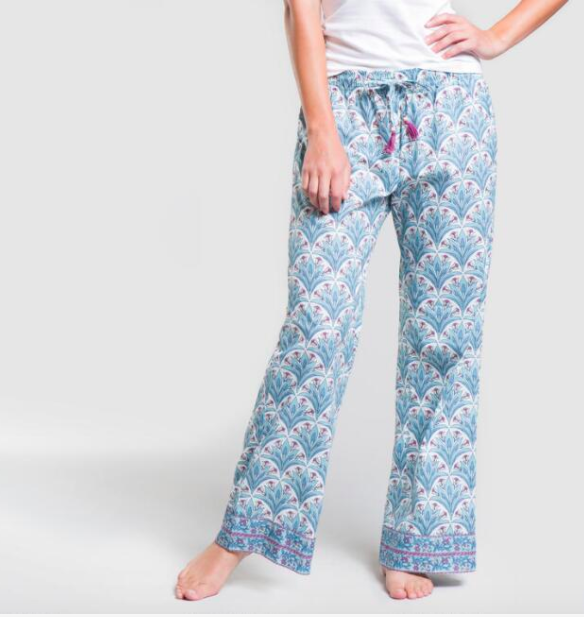 Make it easier on your college student by gifting her with these trendy SleepStylers. 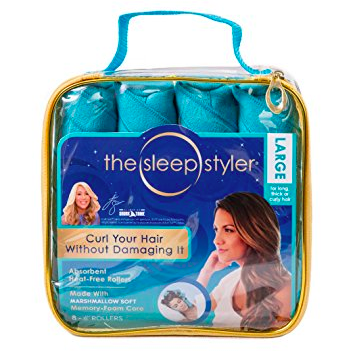 All she has to do is fall asleep and SleepStyler will work its magic, transforming her hair into the perfect wavy curls. Dorms look better when they’re decorated! 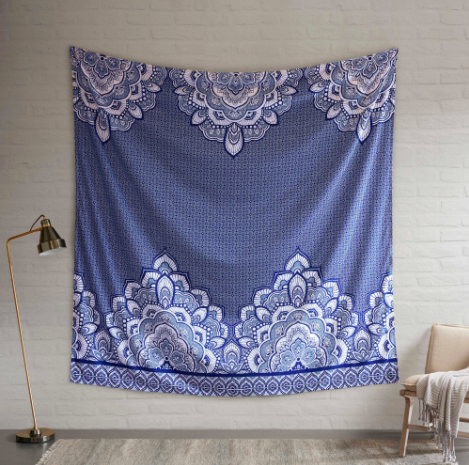 Now that they’re settled in, help your college student glam up their cinderblock space with a wall hanging like this boho-inspired tapestry. 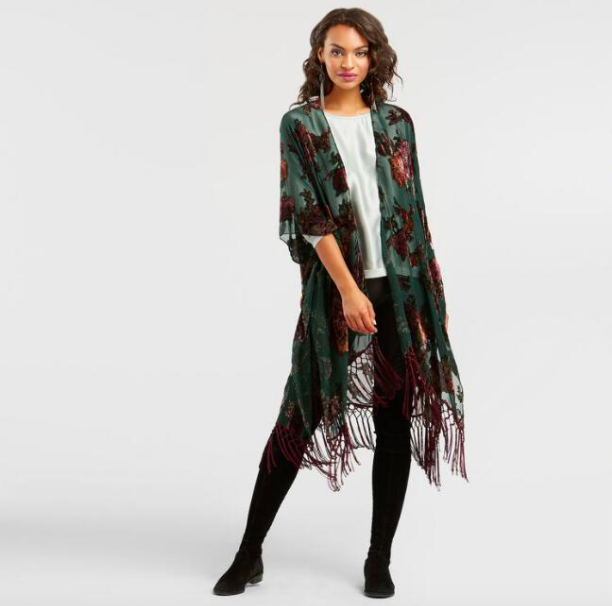 Kimonos are the ultimate accessory because they’re not only cute, they’re functional. They’re the perfect layering piece to add a splash of fun and a little bit of added warmth and coverage. We especially love this wintery velvet one from World Market. 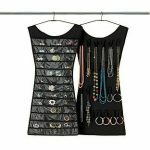 Complete the outfit with a pair of chunky earrings and a big statement necklace. How about a gift that keeps on giving? This record player fits the bill. The musical stylings floating down the hall are sure to make your college student the most popular one on the hall. 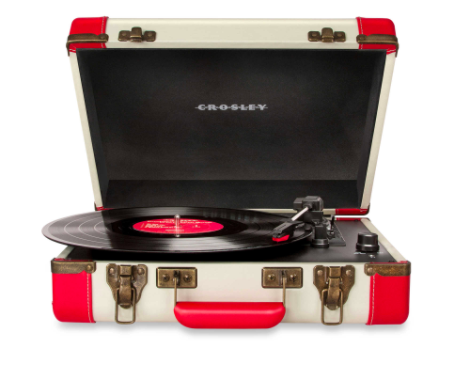 Add a few Christmas classic vinyl records and you’ve got the coolest gift of Christmas 2017. Tis the season for lots of gift giving—which makes it one of our favorite seasons! Check out our GiveIt Blog for more gift ideas to keep you in the holiday spirit for the rest of the year. Written by Sami Moss, whose Christmas list is full of monograms and warm weather essentials to survive another winter in SW Ohio.